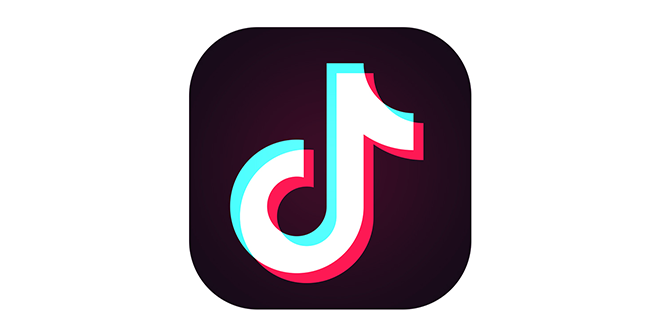 TikTok as part of its commitment towards providing a positive in-app environment for its users in India, revealed that it has removed over six million videos* that have violated its Community Guidelines. “As a global community, safety has been one of TikTok’s key priorities. The launch of our age-gate feature in addition to our existing takedown of content that violates our Community Guidelines reinforce our ongoing commitment to ensure that our platform remains a safe and positive space for our Indian users and we discharge our obligations under the Intermediary Guidelines of India, in a meaningful manner. We are looking forward to introducing more relevant features and initiatives to help Indian users be safe and continue to enhance their experience with TikTok,” said Helena Lersch, Director, Global Public Policy, TikTok. These announcements closely follow the launch of TikTok’s Safety Center and resource pages tackling Anti-Bullying in ten major local languages – Hindi, Gujarati, Marathi, Bengali,Punjabi, Telugu, Tamil, Kannada, Malayalam and Oriya. Additionally, TikTok recently added an advisory for the upcoming General Elections in English and 10 major local languages on the Safety Center page which links to the website of the Election Commission of India (ECI) and the cVIGIL app. To further educate and encourage our users to behave responsibly on our platform during this election season, TikTok recently launched an in-app notification which contains a public service announcement (PSA) reminding users to use the platform responsibly in conformity with the guidelines of the ECI and also linking out to the ECI’s website. The launch of the localized Safety Center empowers the users to keep their accounts safe and learn how to choose to keep their accounts private and use other features in their own language. The users can even enable the ‘Digital Wellbeing’ feature from within the app, which limits the number of screen hours along with the tools to report, flag, block and delete comments and a Restricted Mode further enabling users to filter content. In continuation with its commitment to a positive environment, TikTok recently also launched its comments filter feature to help users prevent predatory, hateful, and obscene comments from appearing in response to their videos on the platform. The feature empowers users to self-define 30 keywords in English and Hindi that they would like to automatically filter out from their comment section. Kicking off 2019 on a positive note, on Safer Internet Day TikTok launched its safety initiative titled #SafeHumSafeInternet in partnership with the Cyber Peace Foundation to educate users on creating a safer online experience. The safety campaign which was part of the global #BetterMeBetterInternet campaign played an important role in raising awareness and addressing the online safety of TikTok users. As part of the campaign TikTok encouraged users to take part in the #SafeHumSafeInternet challenge and test their online safety IQ through the in-app safety quiz. The quiz was taken by over 4.7 million TikTok users! TikTok, is a platform that celebrates trends and embraces diversity. 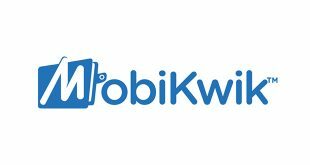 It has fast become the preferred platform for expression, given its lowered boundaries for sharing, creating, discovering content — all made easy on the mobile. As it fosters a global community that thrives on creativity and expression, TikTok is committed to helping make its millions of users feel safe and comfortable within the community, which is why it is continuously enhancing and updating its policies like community guidelines, Anti-Bullying resource page and the age-gating feature to ensure a positive and safe in-app environment for its users.